Education Minister Grace Grace has reassured the state of Queensland over changes being made to the high school system, which include abolishing the final year overall position (OP) and replacing it with the Australian tertiary admission rank (ATAR) as the standard pathway to tertiary study for Year 12 students. Other changes to the state system include the introduction of state-wide external exams for all Year 12 subjects, and the abolition of the Queensland Core Skills Test. 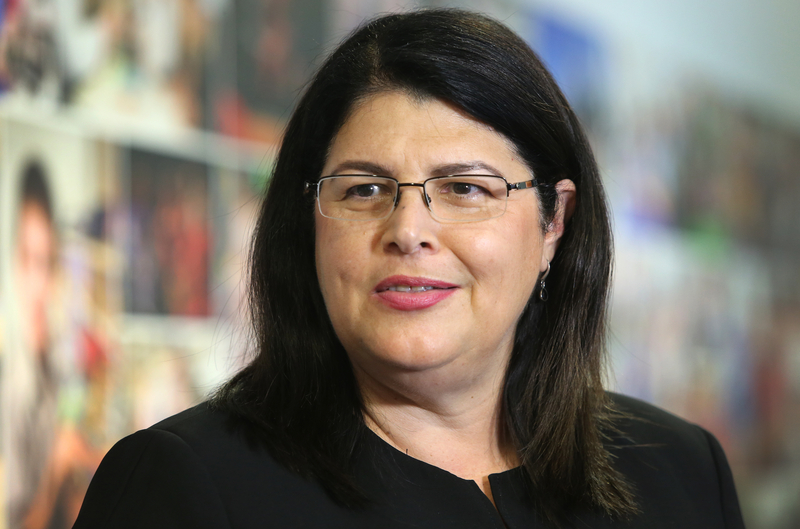 In an interview with News Corp, Minister Grace said that she has rallied her senior studies taskforce to better communicate details of the new Queensland Certificate of Education, amid claims that high school parents are feeling very confused about the move away from the OP system. Year 11 students in 2019 will be the first “guinea pig” students to work within the new pathway, which will see them receive an ATAR rank in 2020. Opposition Leader Deb Frecklington criticised the changeover in the Queensland schooling system, claiming that many parents “are in the dark” about how the new system will work. But implementation of the ATAR in Queensland is a vital change which will bring the state up-to-date with all other states and territories around Australia. The ATAR is the primary criterion for entry into most undergraduate-entry university programs in Australia. The number ranges between 99.95 (highest) to zero (lowest), and reports a student’s rank position relative to all other Year 12 students. Minister Grace said that the implementation taskforce was now focusing on public awareness. “We have all the stakeholders back together with our implementation strategy to iron out any wrinkles that still may be there,” Grace said. Born Ignazia Graziella Farfaglia in Brisbane, Grace is the daughter of an Italian migrant sugar cane cutter. Grace is an Anglicised version of Graziella and also her marital surname. She served as industrial relations advisor in the Keating government until 1995, before becoming the firm female general secretary of the Queensland Council of Unions in 2000. She assumed office as the Minister for Education in Queensland in 2017. Besides working toward improving the Queensland education system, Grace has been a notable advocate for gay rights, and openly supported the Labor government’s decision to legislate civil partnerships for homosexual couples in the state of Queensland. Homosexual couples in Queensland can now marry under federal law. Last year, following the release of the federal government’s report into religious freedoms, Grace advocated for changes in legislation to be made to prevent private religious schools from expelling students on the basis of sexuality. She told ABC radio that her 24-year-old daughter, who is a member of the LGBTIQ community, went through the private schooling system and had been “most welcome” there. “I just think, that as a community shouldn’t we be working towards a more inclusive, supportive and harmonious - not only school community - but community at large?” Grace said. “I mean this idea that you allow or not allow ... people to be discriminated against for all kinds of reasons is just so old and just past its use by date. “We don’t support that at all. Lucia Moon is Online Journalist at La Fiamma, specialising in stories of cultural significance to the Italian community in Australia.